Soon you’ll be able to connect Simple Salon to your EFTPOS machine for smooth integrated EFTPOS and Credit Card transactions. How this will help your salon. 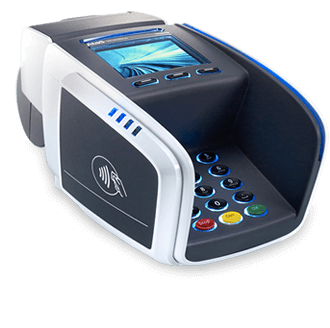 Simple Salon sends the Tyro EFTPOS machine the sale amount, client taps, and in less than 2 seconds the transaction is complete—fast and simple. Simple Salon sends the sale amounts to the EFTPOS machine, which means there are no more errors due to keying in wrong amounts. EFTPOS that talks to Simple Salon. 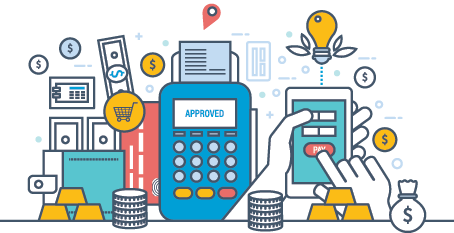 Simple Salon integrates with Tyro for integrated EFTPOS and credit card transactions. 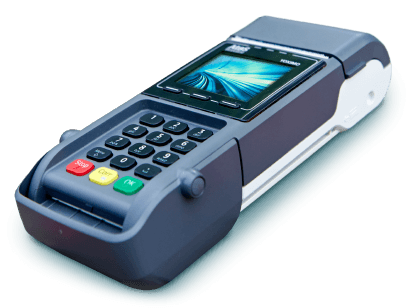 For more info about getting an integrated EFTPOS machine, click here.